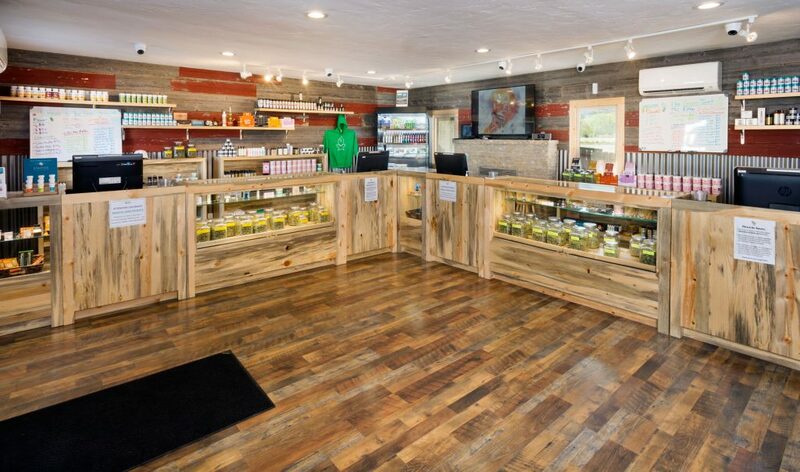 We are a family owned-operated Recreational shop that serves high-quality cannabis with fantastic customer service. 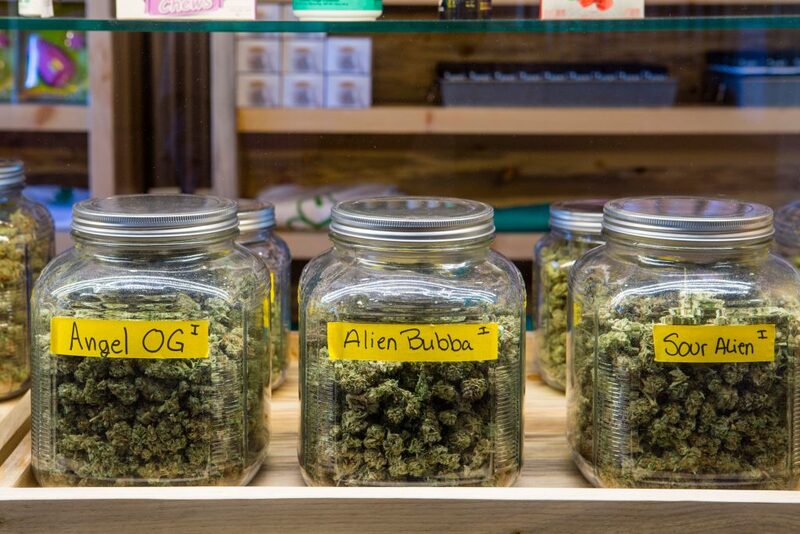 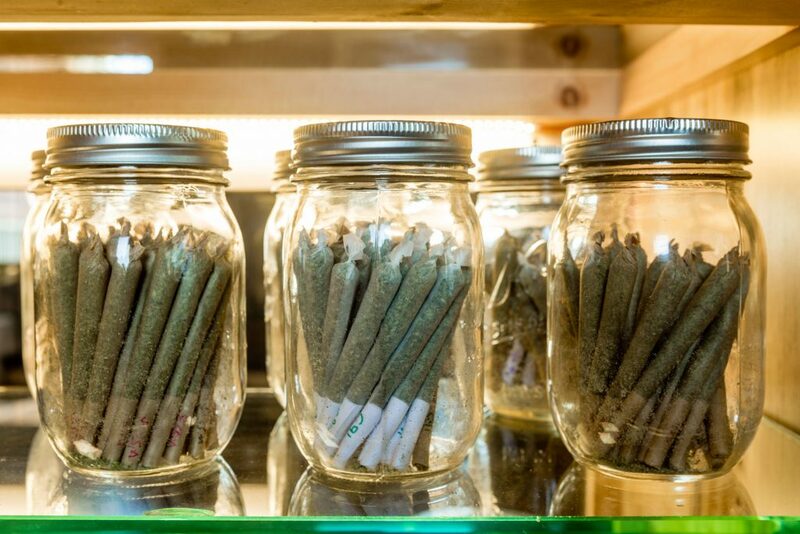 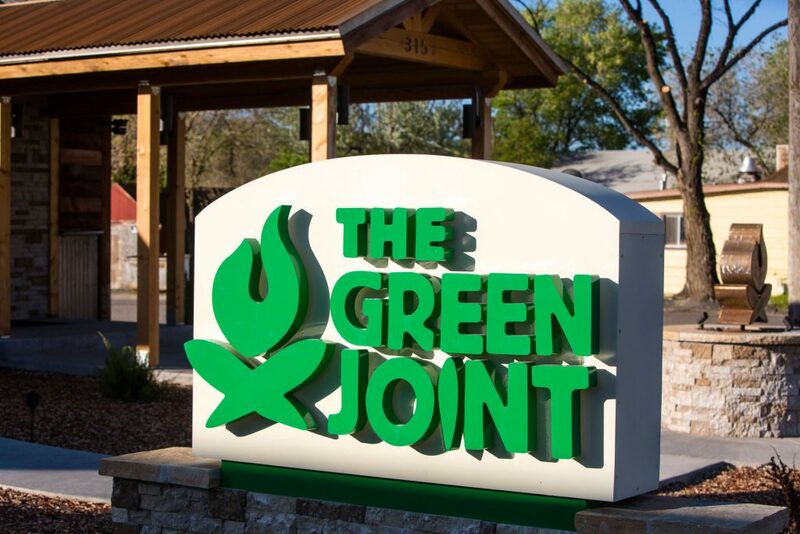 Setting us aside from other dispensaries in Colorado, The Green Joint grows its very own craft cannabis which allows us to bring the best product to the shelf at the best price possible. 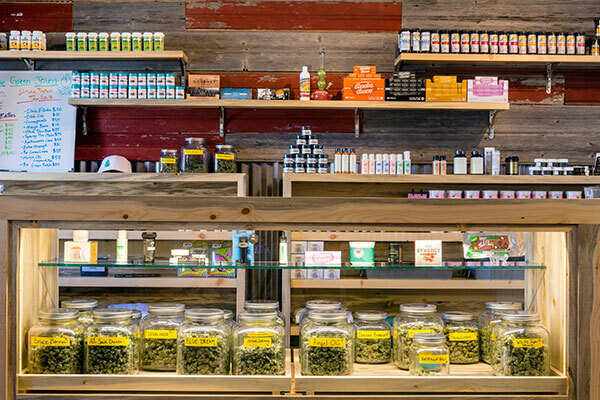 We truly are your local farmer. 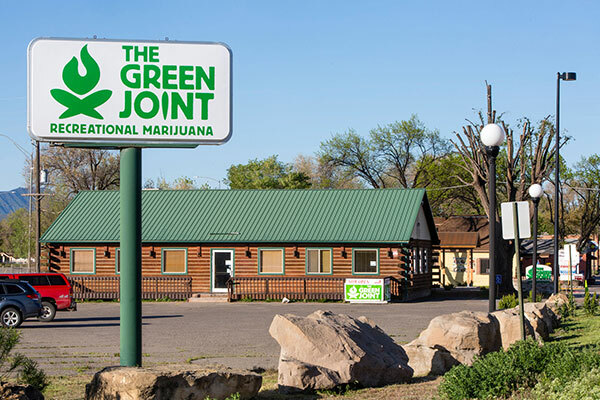 With an ATM on-site, The Green Joint – Parachute is conveniently located just 30 minutes from Grand Junction off I-70 at Exit 75. 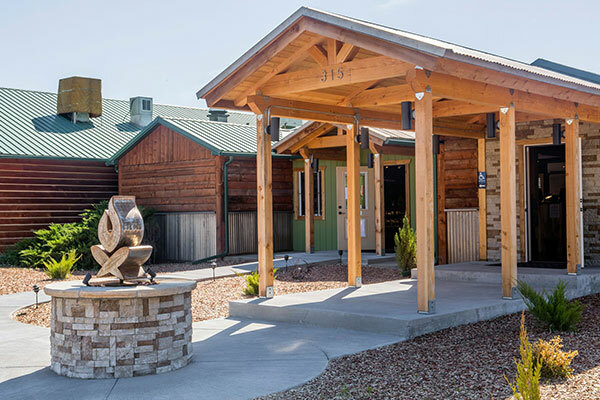 We have ample parking and are in a low traffic, well-lit area. 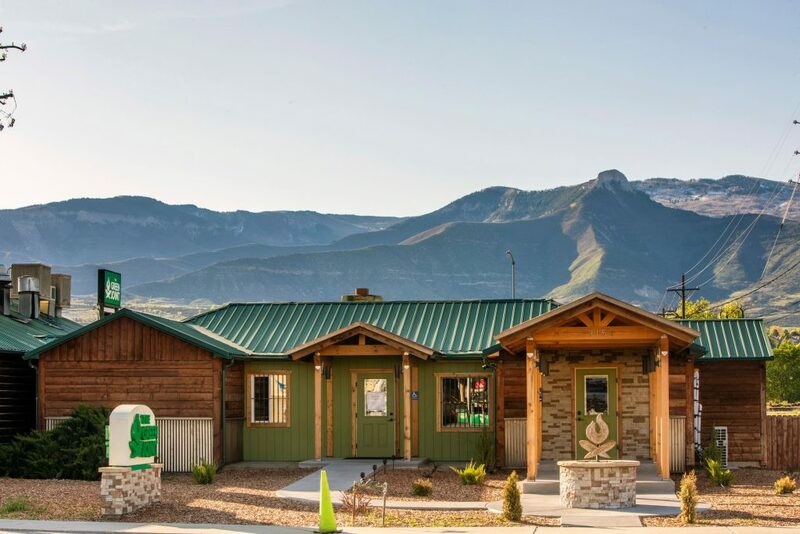 Please give us a call if you have any questions or are in need of assistance. 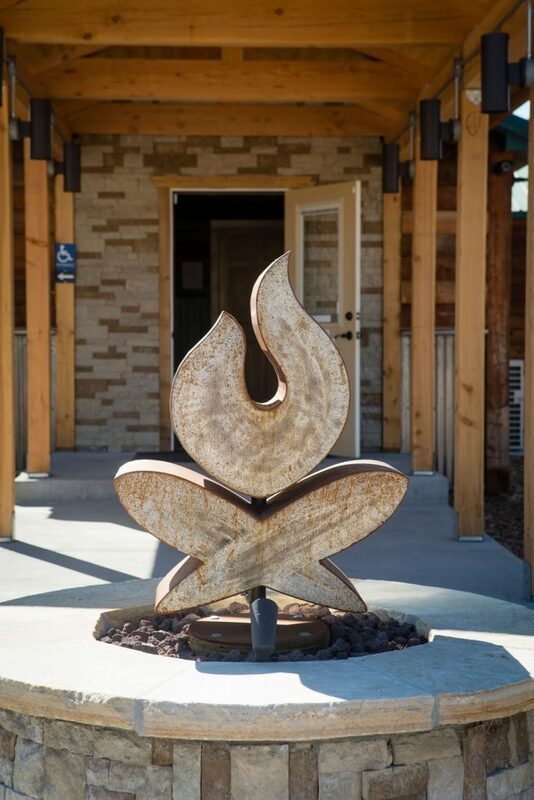 you need to ensure your experience is all you’ve hoped for – We look forward to seeing you soon! 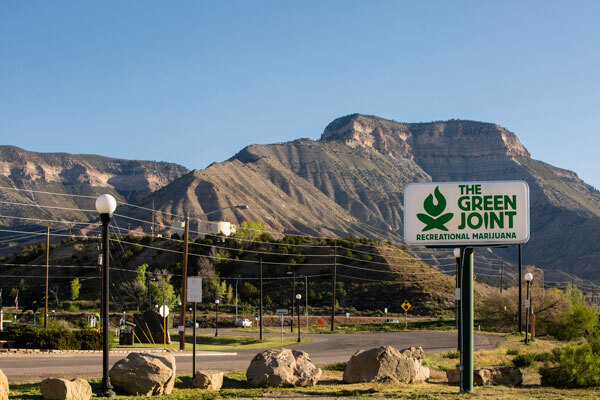 Servicing Areas: Greater Grand Junction, DeBeque, Parachute, Rifle and Silt. 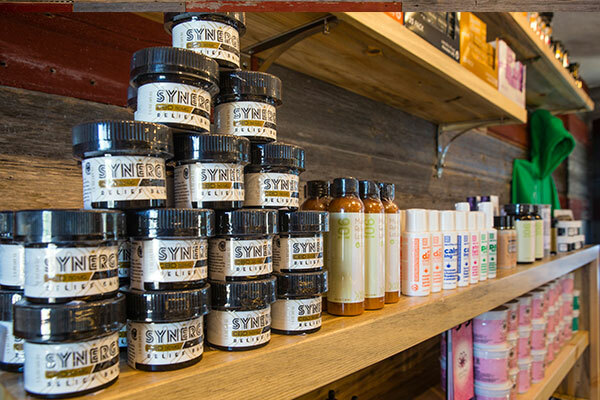 Plus, we love to see our touring visitors from surrounding areas! 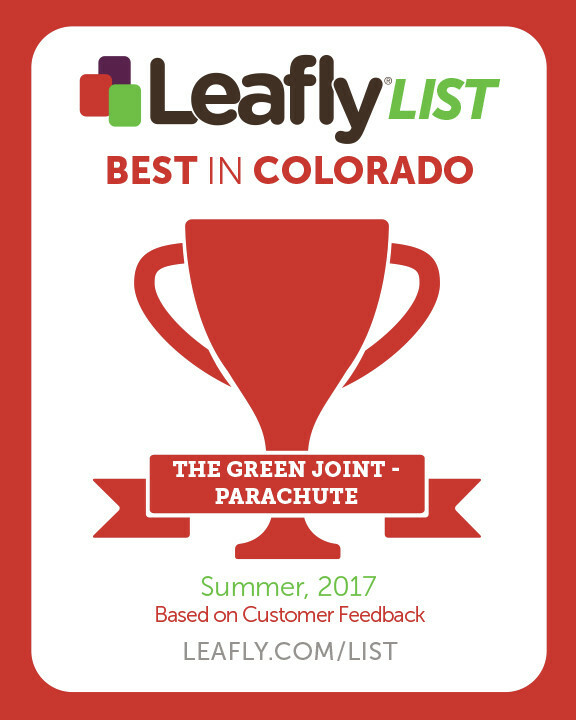 We are extremely pleased to announce that our Parachute location has been put on the “Leafly’s List: Colorado Summer 2017, Fall 2017 and Winter 2017 which is a list of the Top 20 Dispensaries in Colorado! 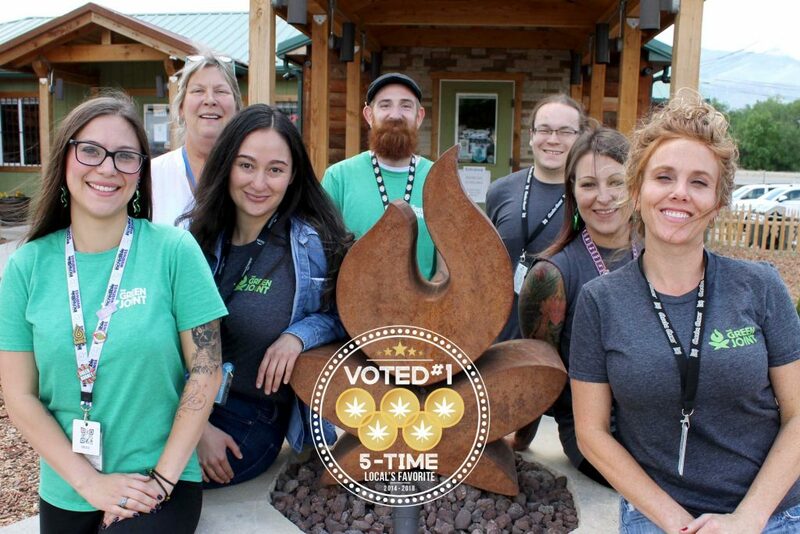 We credit the majority of our success with Leafly to our dedicated staff members who consistently engage with our loyal customers to help educate them, inform them of current deals/specials and answer any questions that they may have. 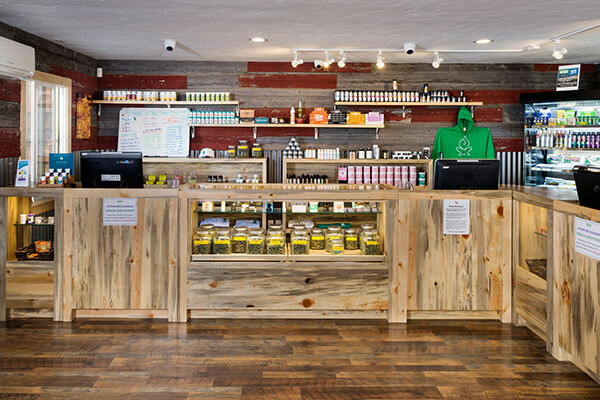 Check us out on Leafly today to see what’s new and available!